"An exquisite after-dinner cocktail. Potent and spicy notes going down with a nice long, cooling dark chocolate finish. Styled after some Mexican chocolate cupcakes I adore, and the more traditional Mexican hot chocolate. The key to any great martini is good liquor, use the best you have and you won't be disappointed." 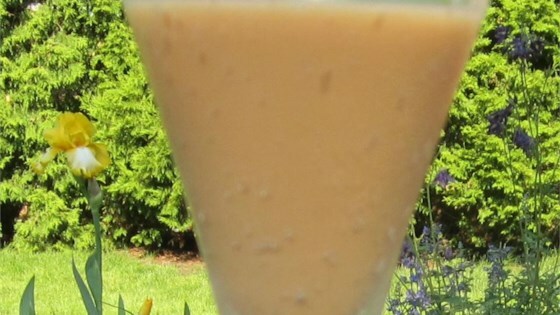 Pour the vodka, chocolate liqueur, coffee liqueur, and schnapps into a cocktail shaker over ice. Cover, and shake until the outside of the shaker has frosted. Strain into a chilled martini glass to serve. These were the "hit" at my holiday party - make sure to have designated drivers at the ready as they can sneak up on you! I had two friends over for a "martini sampling night" and my husband found this one on the internet--- we all liked it!